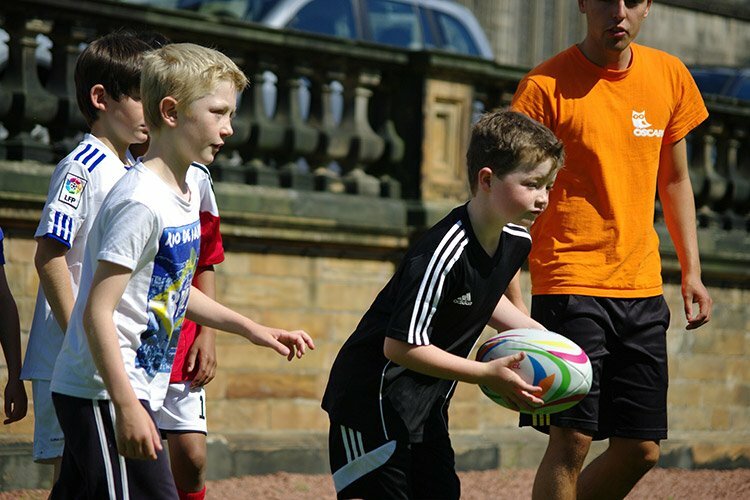 OSCARS Roseburn Edinburgh Easter and summer camps are designed to provide nonstop activity and fun from the start to the end of the day. Children, who must attend Roseburn Primary school, participate in four, five or six activities daily each for between 60 and 90 minutes depending on the activity. Mid-morning, lunchtime and mid-afternoon breaks are timetabled and plenty of refreshing juice and water is available all day. Please see parental info below for further details around snacks, food and lunch. OSCARS Roseburn venue is based at Roseburn Primary School, Edinburgh and is easily accessible from the surrounding areas. We have tried to make these web pages as comprehensive as possible. The following section may answer a few questions you may have; however if there is anything else you would like to know please telephone 0131 557 7500 or e-mail admin@oscarschildcare.com where a member of our team will be delighted to assist. During the registration process you will be asked to complete a confidential medical and consent form for each child attending. This is an important document and OSCARS must receive it prior to attendance. OSCARS employ a number of first aiders who are on site each day to tend to minor bumps and bruises. Each week our centre management team will notify parents when excursions will take place and if children should bring anything specific with them . Formal activities commence at 9.20am and finish at 5.00pm but children can arrive from 8.00am and stay until 5.45pm at no extra charge. Between 8am and 9 am and then 5pm and 5.45pm supervised passive activities such as board games and films are offered. 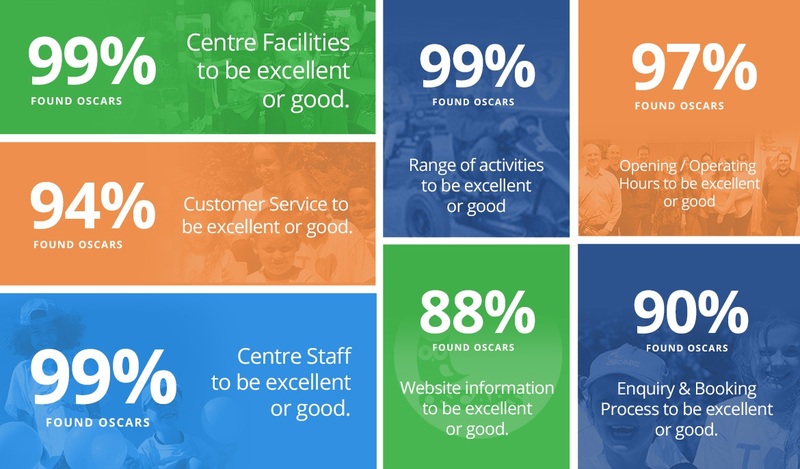 Each centre has clearly defined boundaries and all staff wear OSCARS t shirts making them easily identifiable. OSCARS is registered with a wide range of voucher companies and they can be used for full or part payment for almost all of our holiday programmes. Simply call head office on 0131 557 7500 or e-mail admin@oscarschildcare.com for the relevant number for the voucher scheme your employer utilises. Everybody who attends OSCARS receives at least one OSCARS certificate in recognition of their progress throughout their time with us. These are presented on a Friday afternoon to weekly leavers. OSCARS prices for summer 2017 are as follows.